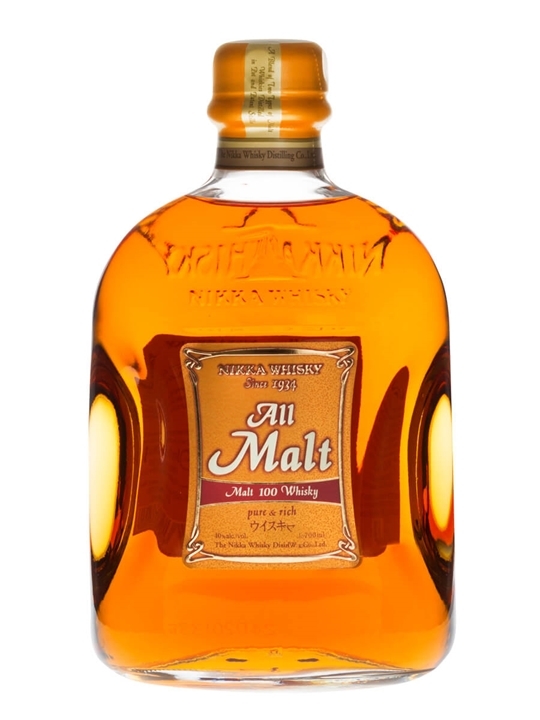 New Year Amrut & Bunnahabhain From Abbey Whisky! 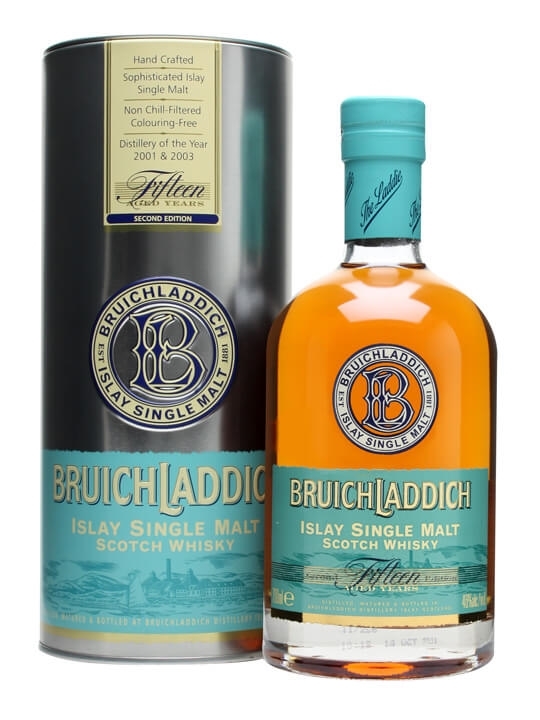 Abbey Whisky has 3 New additions to it’s range this week with some Indian and Islay whiskies. 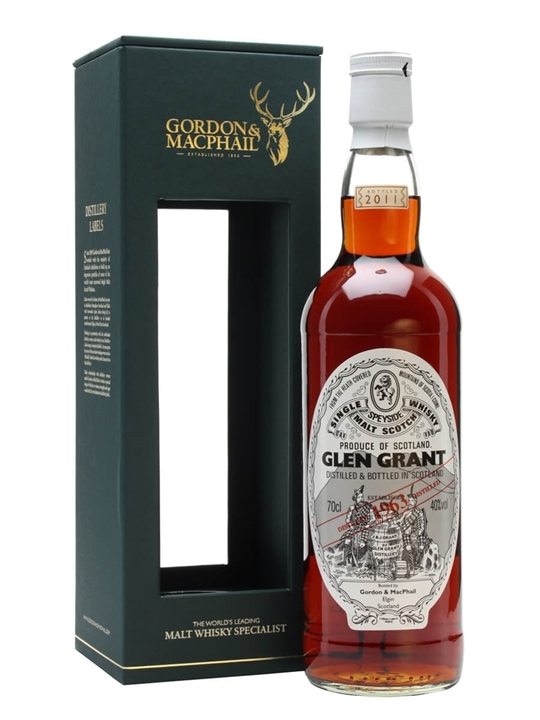 The Whisky Barrel – New Glendronach 8 Year Old Octarine! 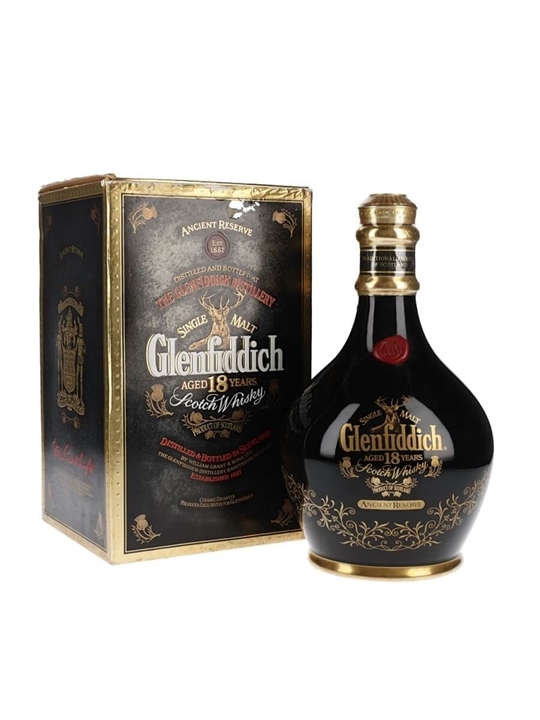 Summary: Glendronach 8 Year Old Octarine Highland single malt Scotch whiskey. 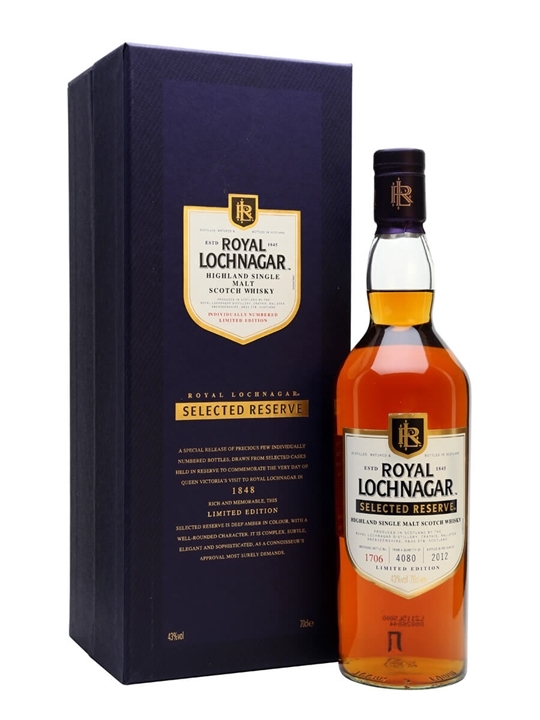 Rare expression matured in ex sherry and ex-bourbon casks. 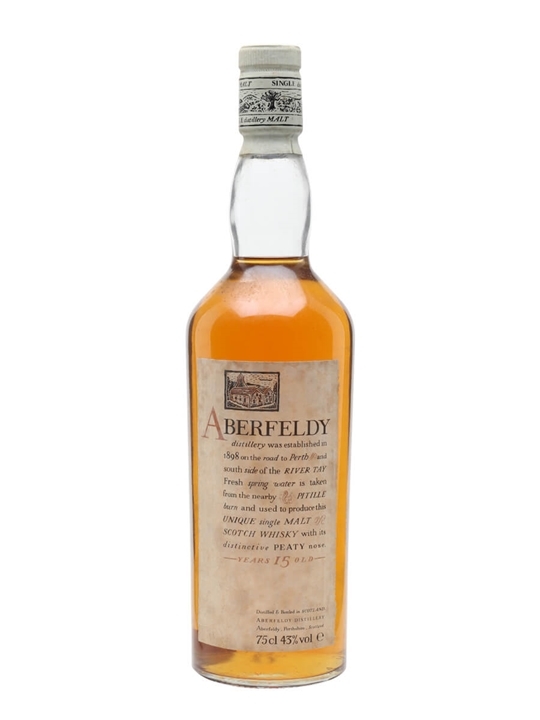 Latest Whiskies Fresh In From Abbey Whisky! 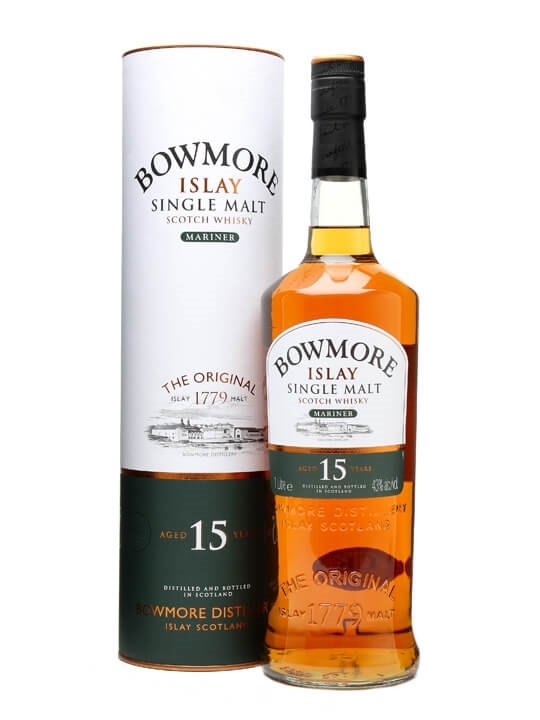 Abbey Whisky has 16 New additions to it’s range this week with whiskies from the Campbeltown, Islay and Speyside regions as well as some Japanese and Swedish malts. 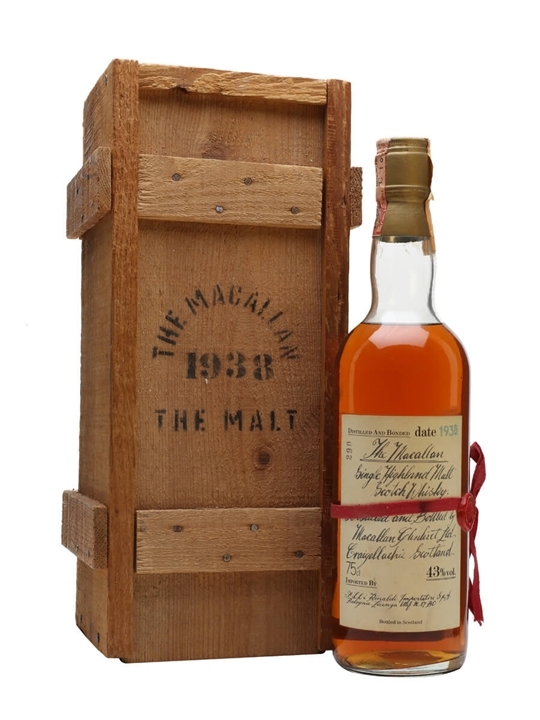 The brands include ABERLOUR, BENROMACH, BUNNAHABHAIN, GLENLIVET, HANYU, KARUIZAWA, KILKERRAN, MACKMYRA & NIKKA. 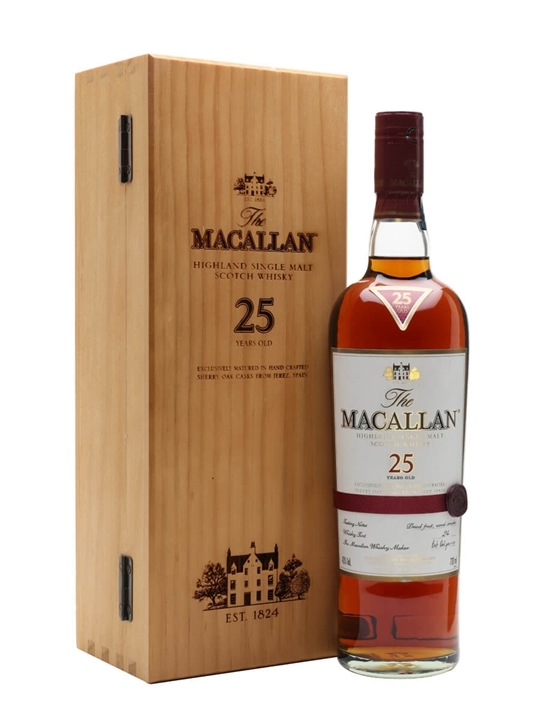 The ages of the new whiskies range from 8 to 29 Year Old malts. 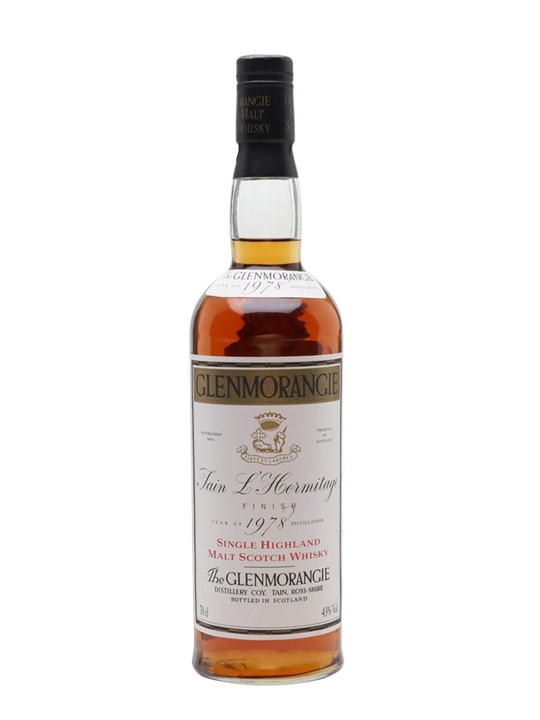 The Whisky Exchange – More New Malts For The Week! 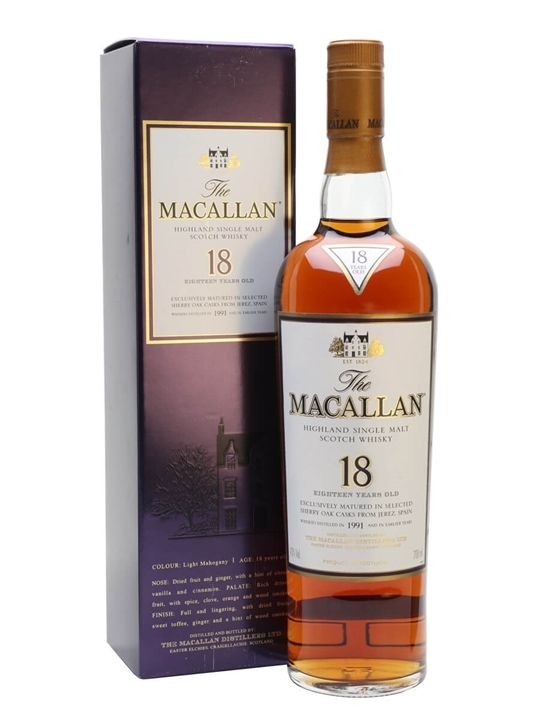 The Whisky Exchange has 83 New additions to it’s range this week with whiskies from regions and / or countries such as: American, Campbeltown, Highland, Irish, Island, Islay, Japanese, Lowland & Speyside. 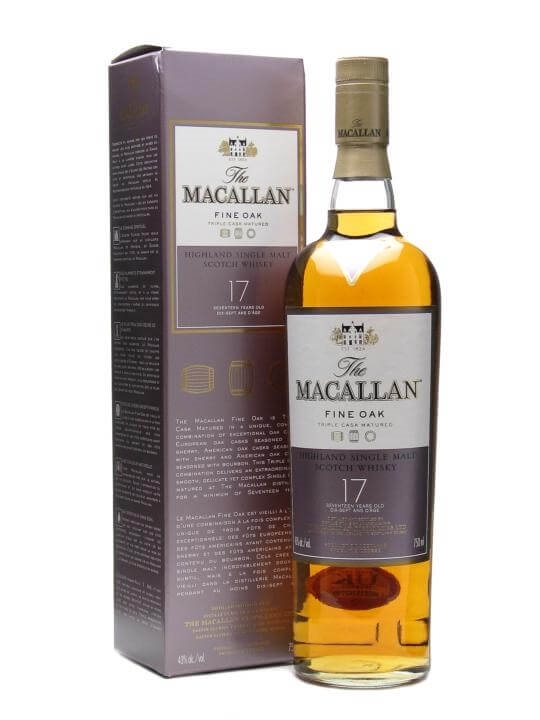 The brands include Aberlour, An Cnoc, Ardbeg, Arran, Auchentoshan, Benromach, Bladnoch, Bowmore, Bruichladdich, Caol Ila, Clynelish, Cragganmore, Dallas Dhu, Glen Grant, Glenglassaugh, Glenmorangie, Glenrothes, Highland Park, Islay Whisky, Knockando, Linlithgow, Littlemill, Macallan, Rosebank, Speyburn, Springbank, Talisker and Tomintoul. 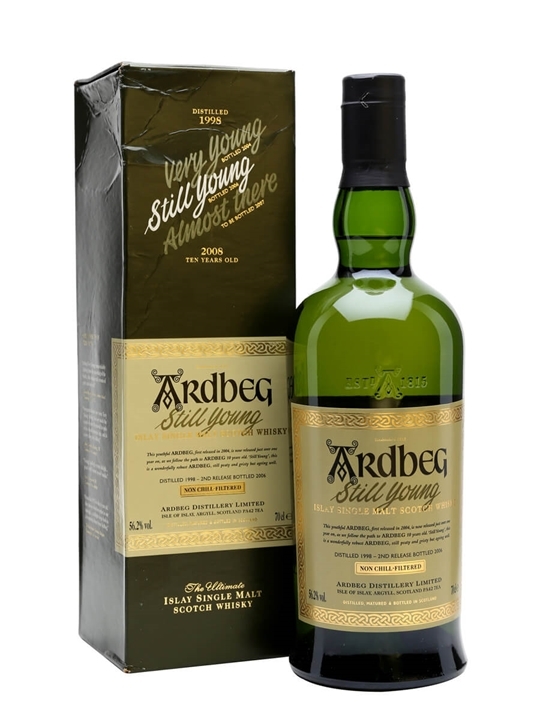 Summary: 70cl / 56.2% / Distillery Bottling – The second release in Ardbeg's journey to the new 10yo, Still Young was released in 2006 and continued the successful 'path to peaty maturity' as the marketing types called it. 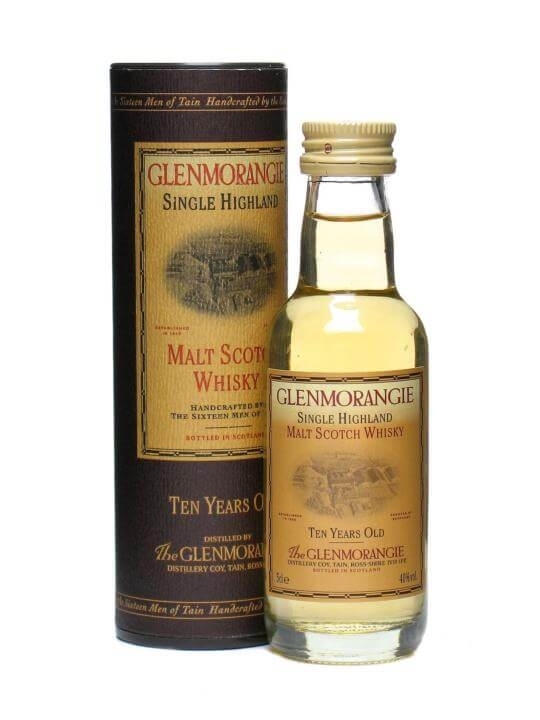 A refreshing dram with great intensity. 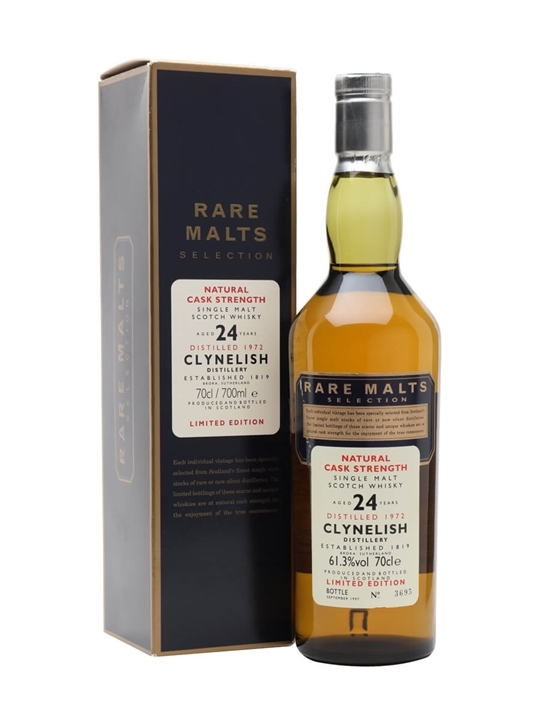 Summary: 70cl / 61.3% / Distillery Bottling – A 1972 vintage Clynelish released as part of Diageo's Rare Malts series. 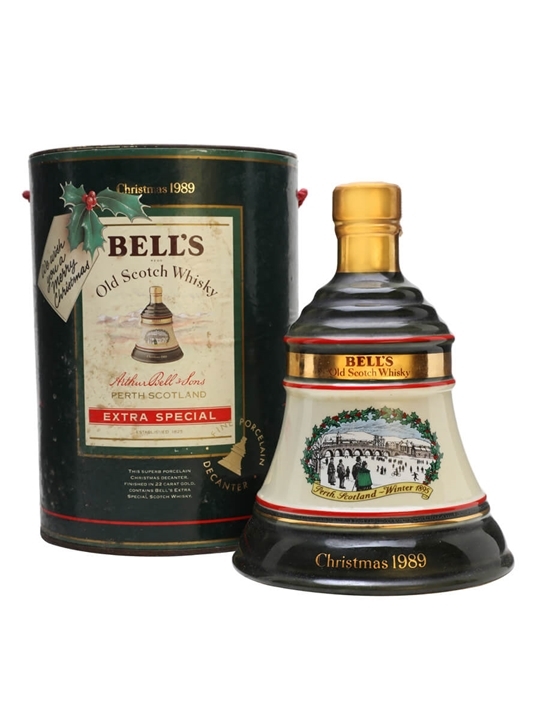 Despite spending 24 years maturing it is still at a whopping cask strength of 61.3%. 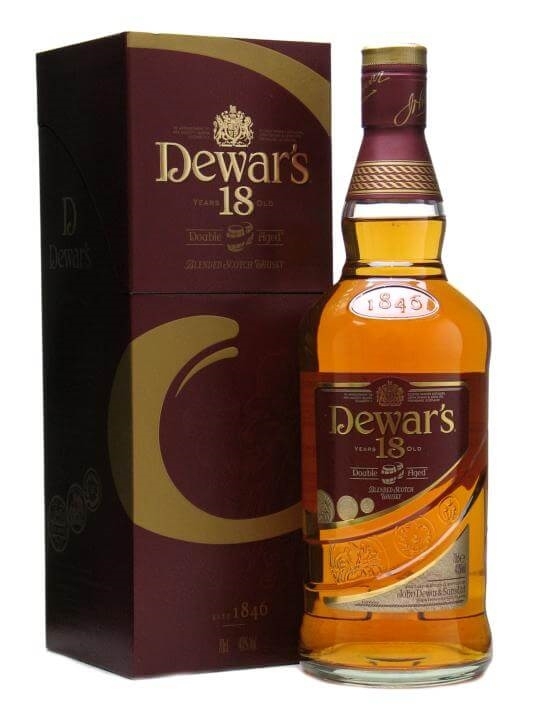 Summary: 70cl / 40% – The 18 year old expression of Dewar's ever popular blended whisky. 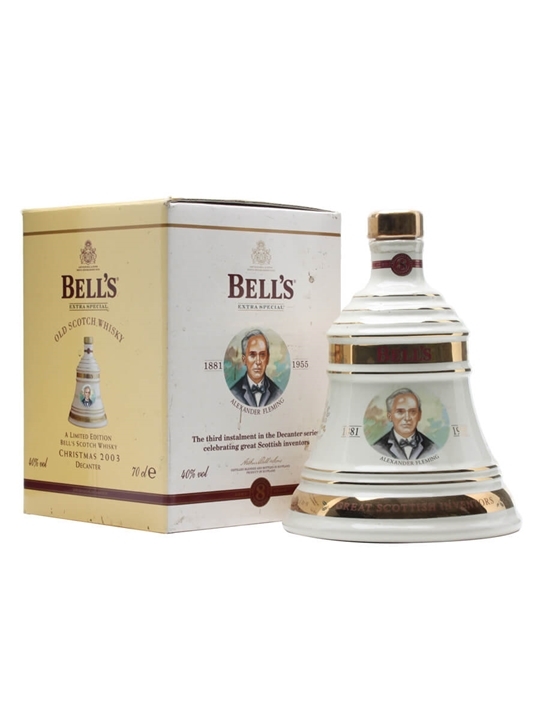 After blending the whisky is refilled into vats for an extra long marrying period, hence the 'Double Matured' moniker on the bottle. 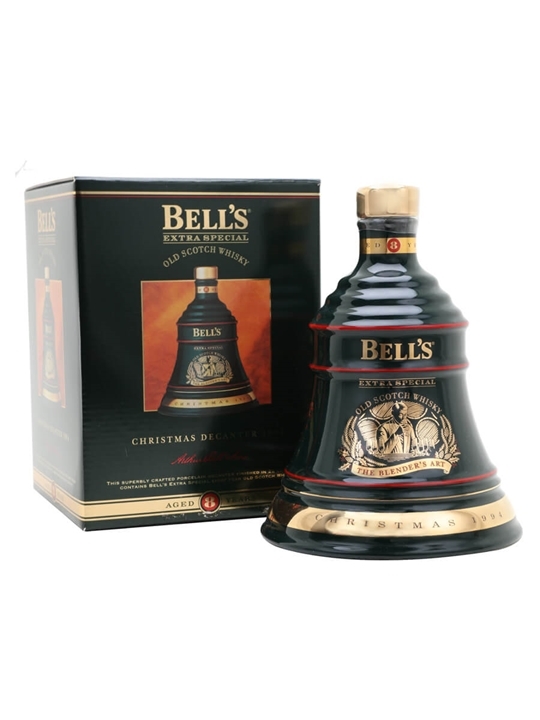 Summary: 70cl / 40% – A black ceramic decanter of 8 year old Bell's whisky released in time for Christmas 1994. 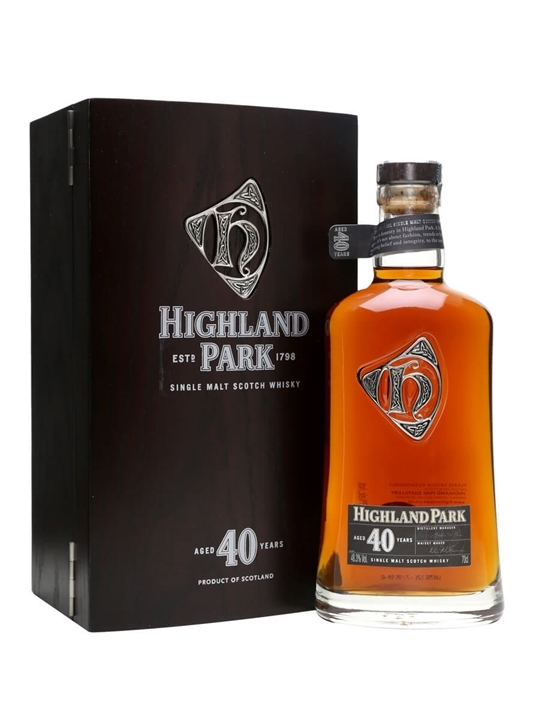 Summary: 70cl / 48.3% / Distillery Bottling – An outstanding Highland Park, bottled at a remarkable 40 years old. 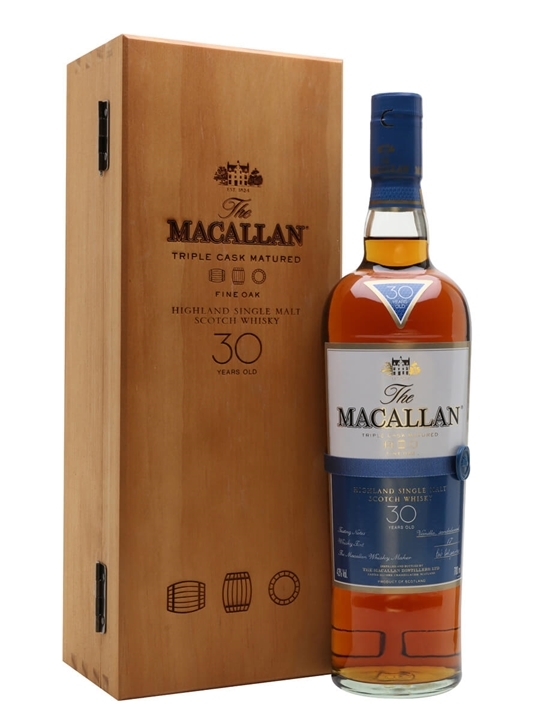 They've done a good job on the presentation, too – extremely heavy box with proper hinges and magnetic closure, with a leather-bound booklet inside extolling the virtues of distillery and dram. 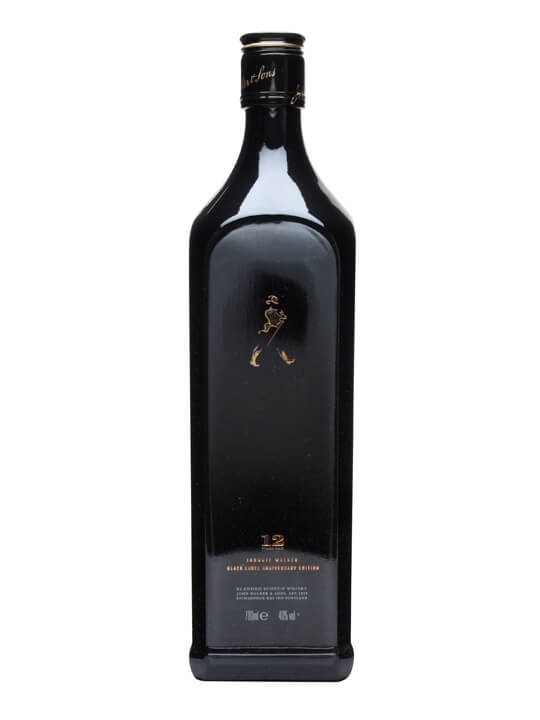 Summary: 70cl / 40% – A special coated black bottle of Johnnie Walker Black Label released to celebrate the centenary of the iconic 'Striding Man', who first appeared as the embodiment of the JW brand in 1908. 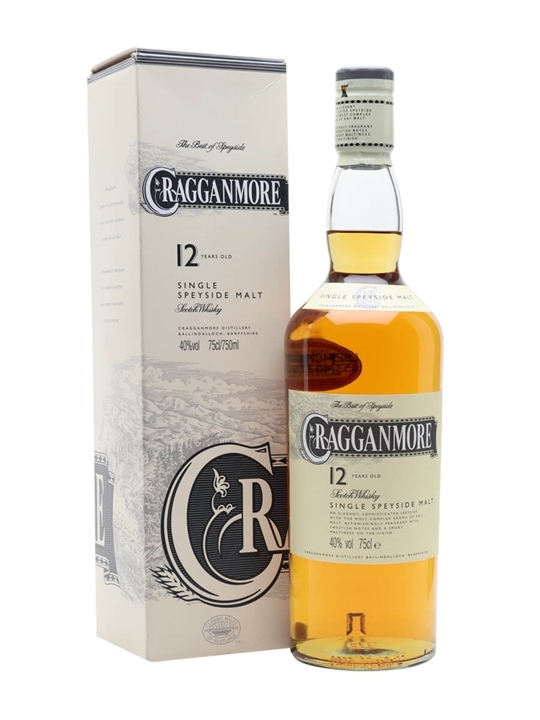 Summary: 75cl / 40% / Distillery Bottling – An old 1980s bottle of Cragganmore 12yo, bottled in the late 1980s around the time of the distillery's induction into the Classic Malts series. 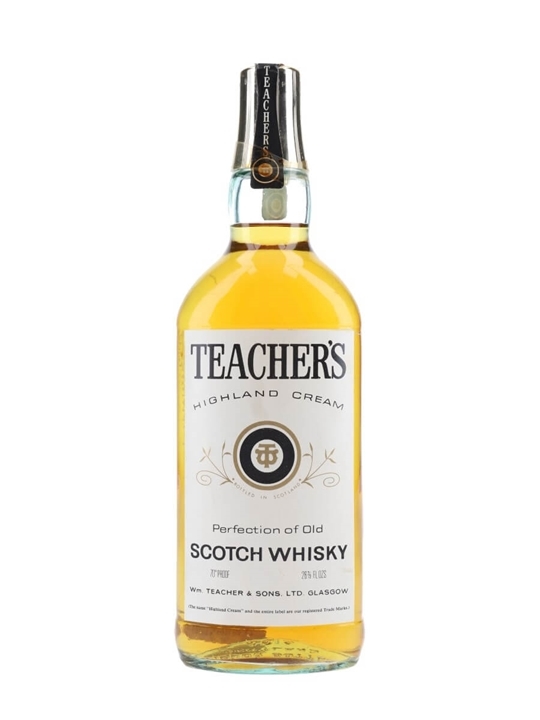 Summary: 75cl / 40% – An old bottle of the much-loved Teacher's blend. 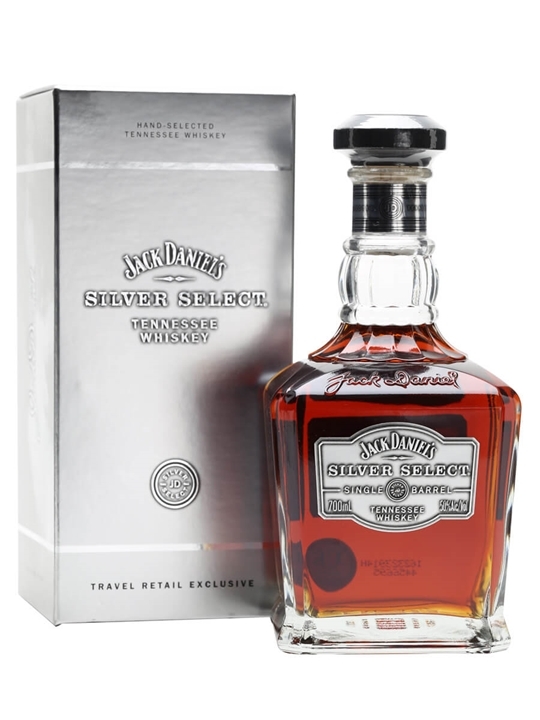 Summary: 70cl / 50% – Considered by many to be the jewel in the crown of the Jack Daniels stable, Silver Select is bottled at a significantly higher strength, resulting in a greater intensity of flavour. 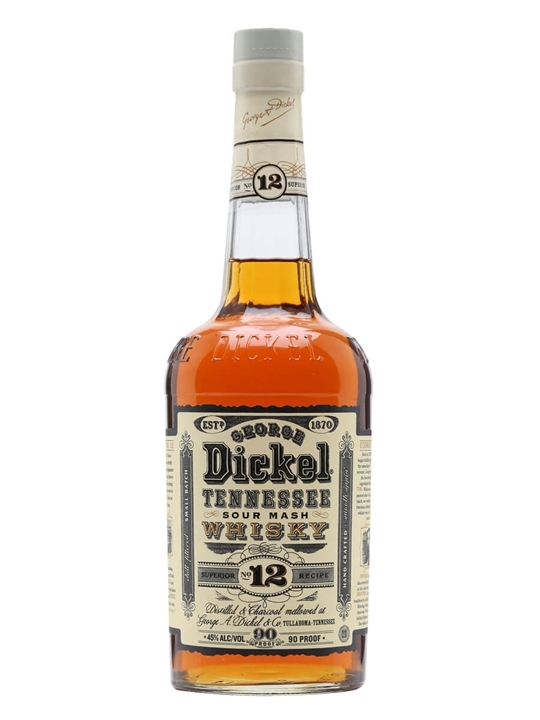 A full-on Tennessee whiskey experience.